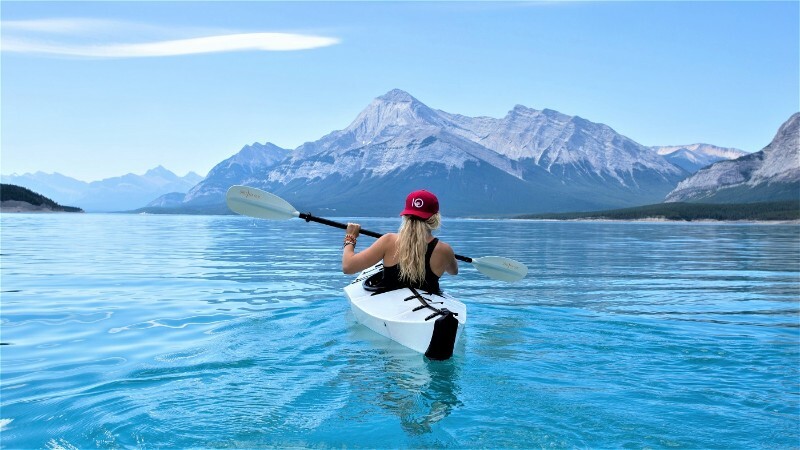 We’ve picked 10 most beautiful lakes in Europe – ideal summer destinations if looking for a place to relax and cool down. 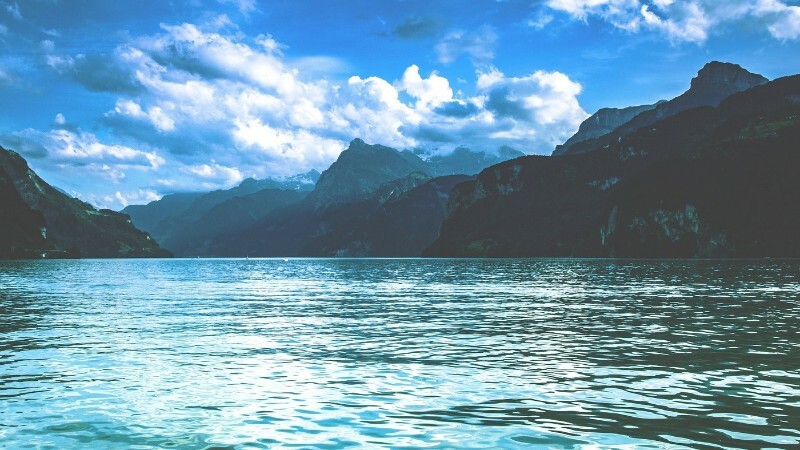 Here are just some of the advantages lakes have over the sea. No crammed beaches with hundreds of people. Restaurants around lakes tend to be cheaper than those close to the sea. If you are lucky, you can find a secluded beach and claim it your own. You won’t have to fight big waves and your eyes won’t be sore from sea salt. Just imagine the fresh breeze. 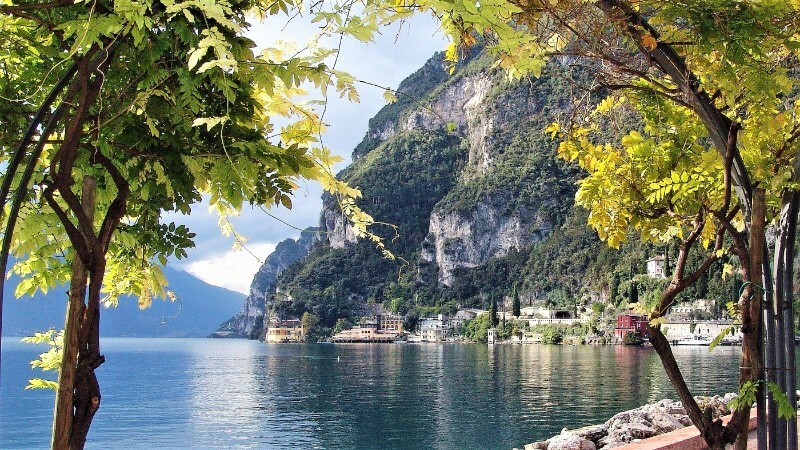 The largest lake in Italy, Garda is popular mainly among windsurfers. Cyclists and inline skaters will appreciate all the great trails located here. 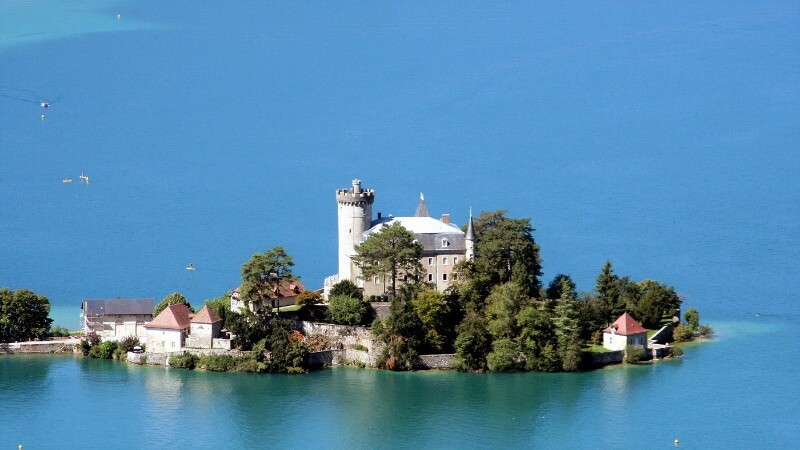 With a surface of 580 km², lake Geneva is the largest Alpine lake. 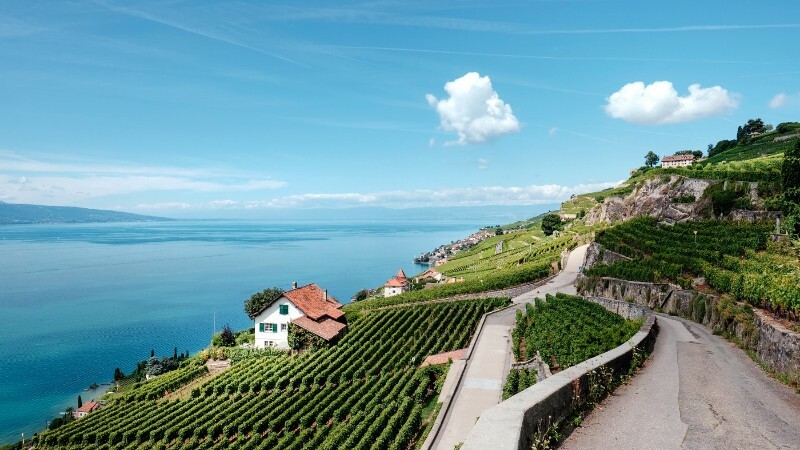 Come for the system of undemanding walking trails and vineyards that line the lake. 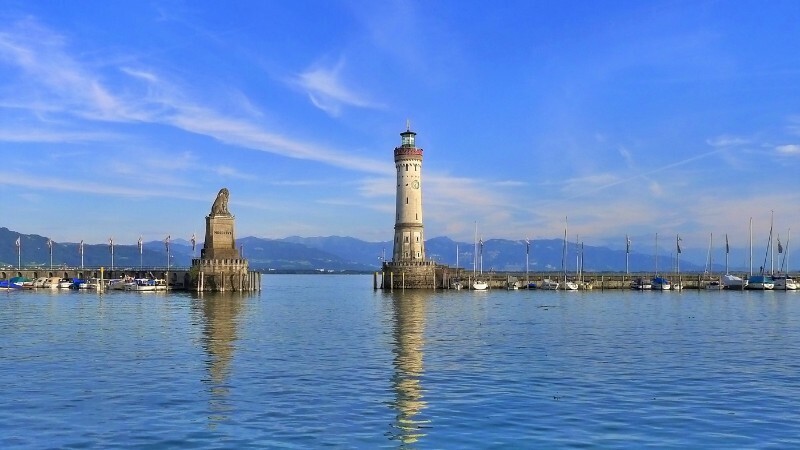 Constance is said to be Europe’s hidden gem. One of the three islands on the lake is home to three exquisite abbeys, listed as UNESCO World Heritage Sites. 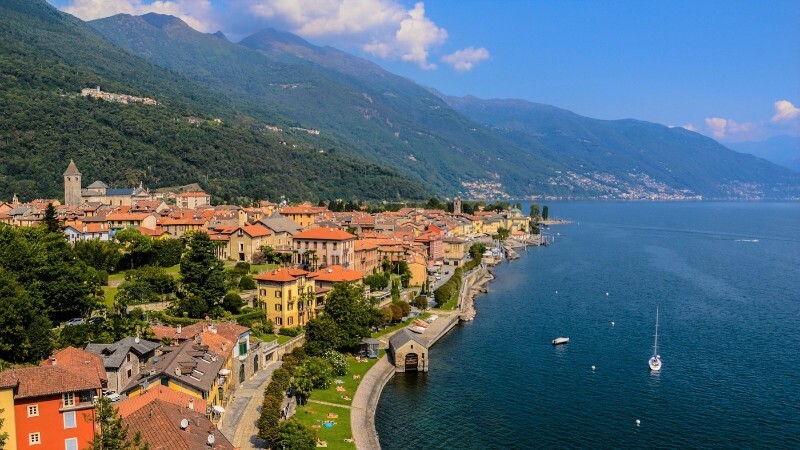 Surrounded with picturesque towns and dotted with charming islands, Maggiore is a little piece of heaven. 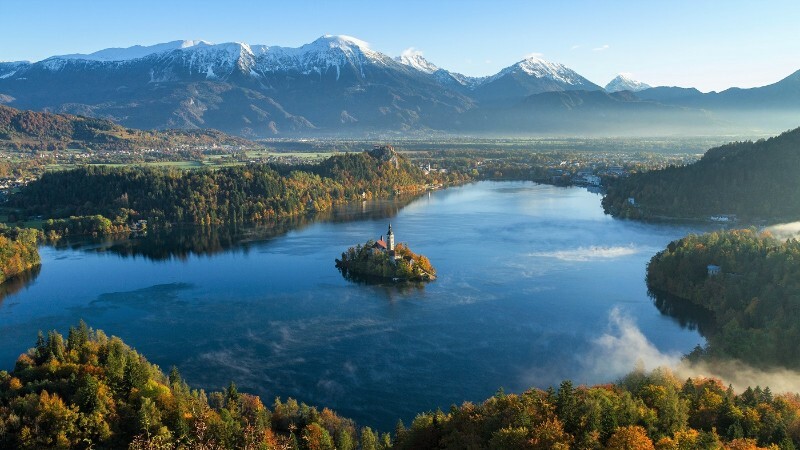 Thanks to its hot springs, Bled is one of the warmest lakes of the Alps. The water temperature can reach as high as 26°C, making it a great swimming spot from June to September. Lucerne is a marvellous lake with crystal clear water. Visit the village of Bauen and enjoy its Caribbean vibe. 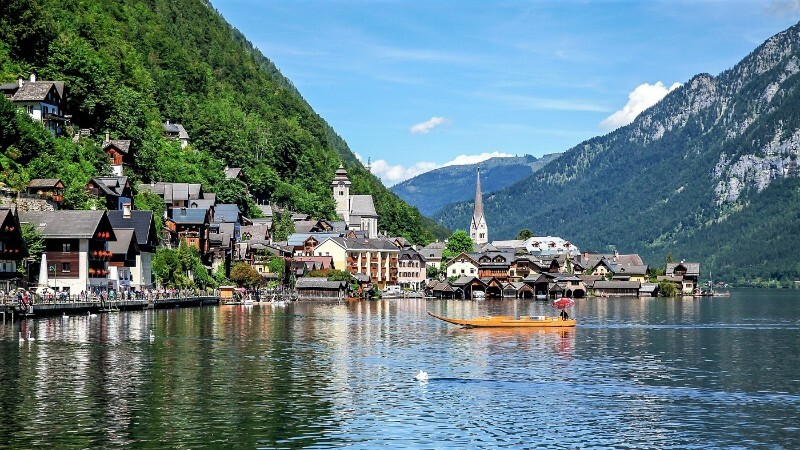 Popular among fishermen and divers, the lake of Hallstatt is situated near the oldest salt mines in Europe. 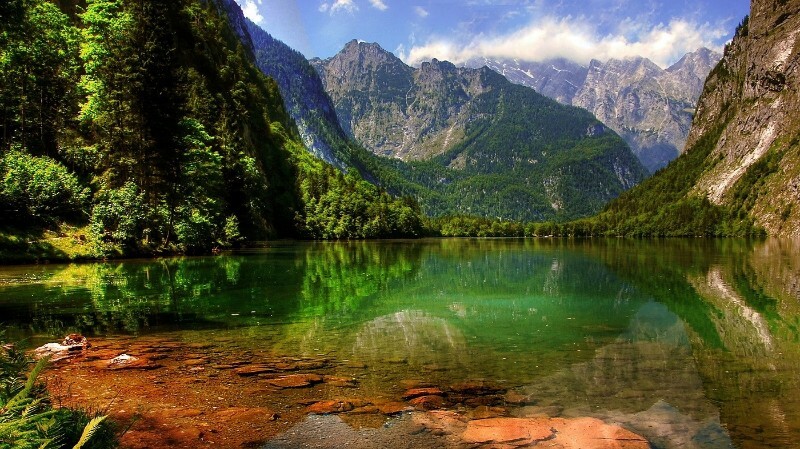 Located in the Berchtesgaden National Park, Königssee will enchant you with its emerald green water. 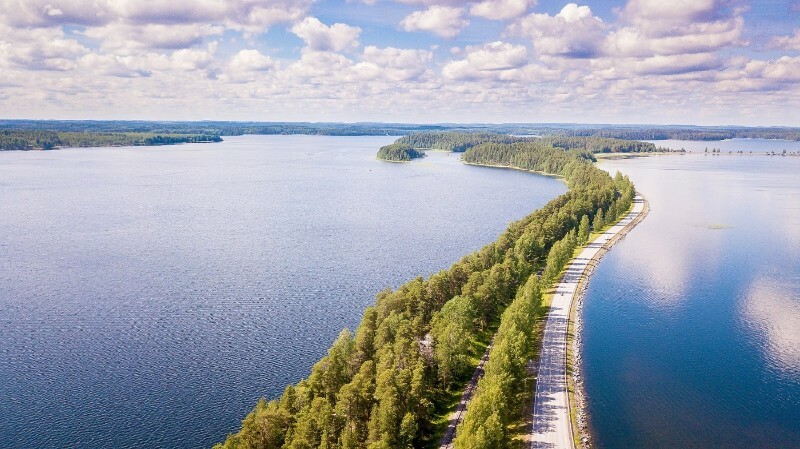 Be amazed with the tranquility and unspoiled nature which surrounds Saimaa. You may even spot a ringed seal here. Regarded as the clearest lake in Europe, Annecy is home to a picturesque town of the same name – sometimes also known as Venice of the Alps due to its numerous water canals. Did something catch your eye? Don’t forget to add the places to the list of your Favorite items in the Sygic Travel web or mobile app, either on iOS or Android, or on the desktop Sygic Maps. 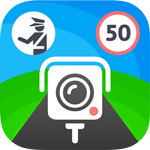 That way, you can easily access them later.